Jack's Abby and Springdale NJ Launch!!! 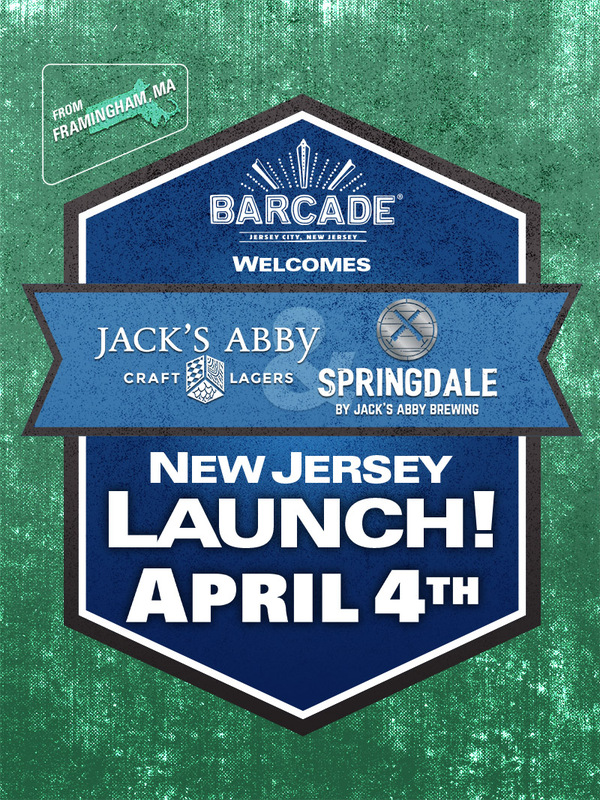 Join us, Thursday, April 4th as we celebrate JACK’S ABBY and SPRINGDALE NJ LAUNCH!! !